It appears that the two biggest names in satellite television service in the United States may be looking into the possibilities of a merger. 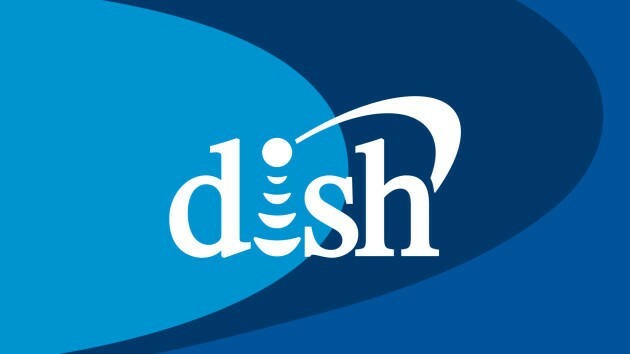 According to multiple sources speaking with Bloomberg, Dish Network Corp. Chairman Charlie Ergen has contacted Mike White, Chief Executive Office of DirecTV, to propose a potential merger between the two companies. Apparently the proposal was made in response to the proposed purchase of Time Warner Cable Inc. by Comcast Corp. for $45 billion. Considering that the Federal Trade Commission, the Writers Guild of America and many states are opposed to that merger, however, it seems unlikely that it will be completed leaving one to wonder if a similar deal would need to be struck between the two satellite providers. One source told Bloomberg that is the exact reason that White has been reluctant to entering any form of formal negotiations. “While I certainly believe our industry has changed substantially and I believe there are a lot of reasons why consolidation in our industry would be pro-consumer to try and improve the balance between programmers and distributors, you still have to go sell that in Washington,” White said in a statement this past December. The talks are said to only be occurring between senior officials at this time with no formality connected to them. DirecTV is currently the leading satellite provider with 20 million subscribers, and Dish Network servicing 14 million.